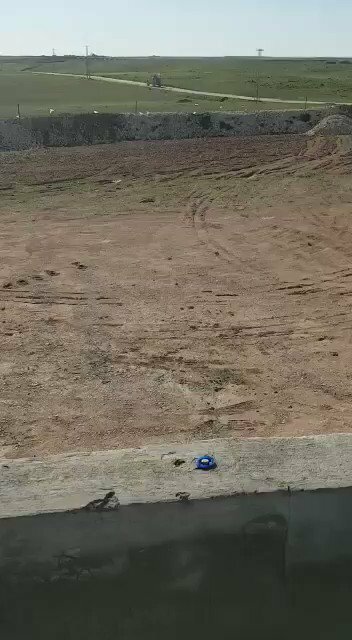 US forces patrolling Sajour river north of Manbij today. 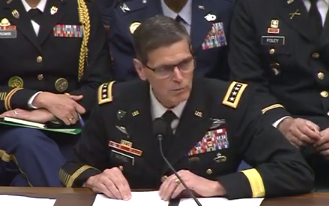 U.S. Central Command: "The U.S. Central Command continues to stand ready with our partners in Syria to provide security within the At Tanf deconfliction zone to UN humanitarian aid convoys to the 40,000 internally displaced persons (IDPs) at Rukban, as we have repeatedly done in the past. 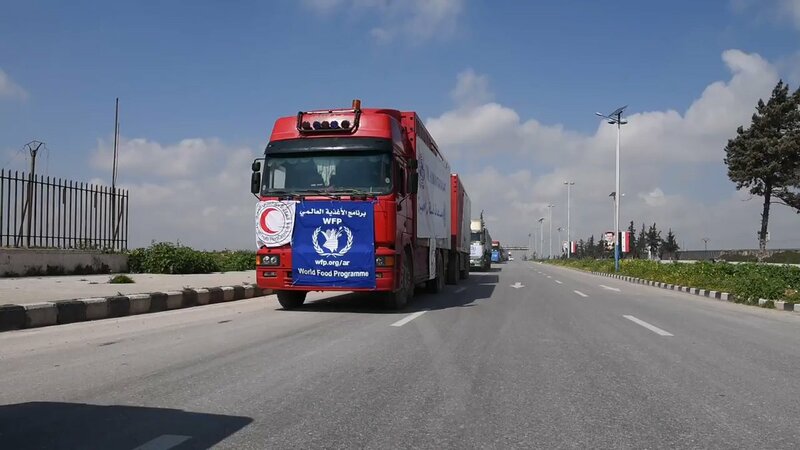 U.S. Central Command: Despite Syrian and Russian propaganda to the contrary, the United States is not restricting the movement of IDPs into or out of the camp at Rukban. Iranian diplomat Hossein Jaberi-Ansari: Russia has never stood by Iran regarding Israel, Tehran and Moscow for have shared interests in Syria but if the issue of Israel comes between them, they will part ways. 2 civilians were killed and many others wounded after pro-Assad forces targeted Ma'arat al-Nu'man city, rural Idlib with 4 high-explosive missiles. 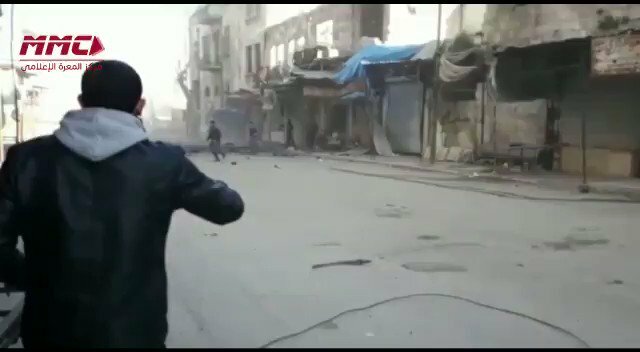 Pro-Assad forces targeted Ma'arat al-Nu'man city, rural Idlib with missiles. 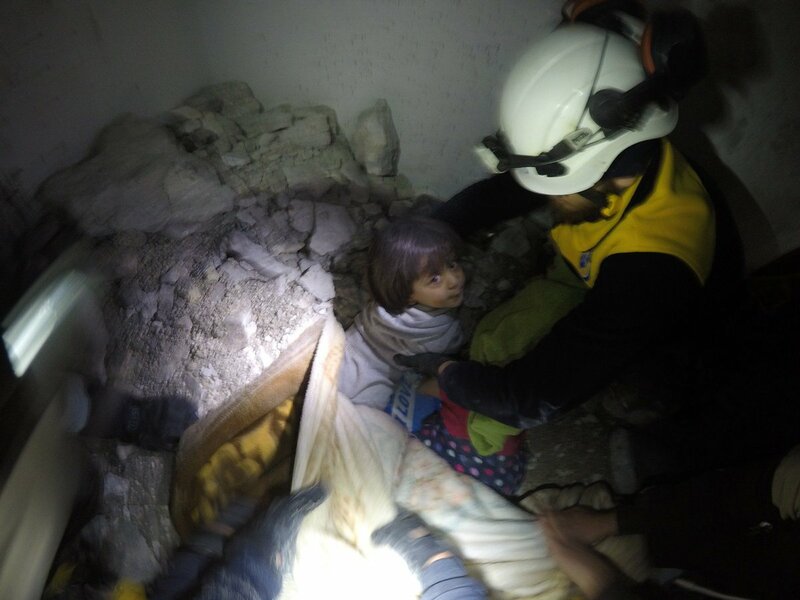 Image showing a girl pulled out alive from under the rubble on an aerial attack of Syrian government forces on Saraqeb city in Idlib suburbs, at dawn of Mar 7. 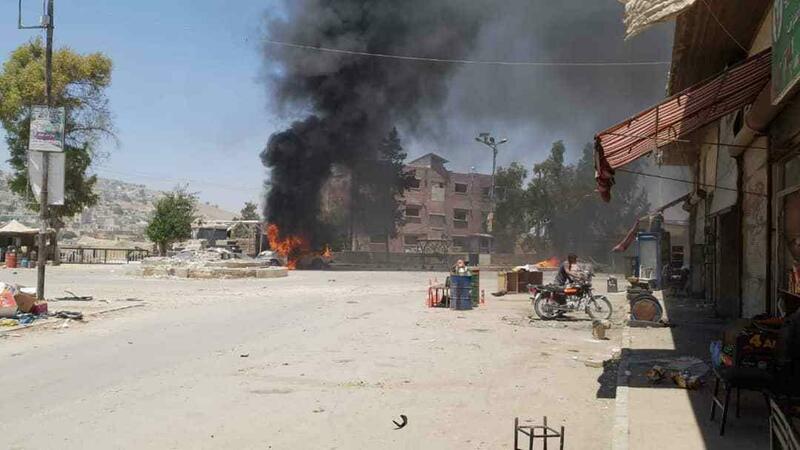 An explosive device exploded on a road in the city of Afrin in the northern countryside of Aleppo. 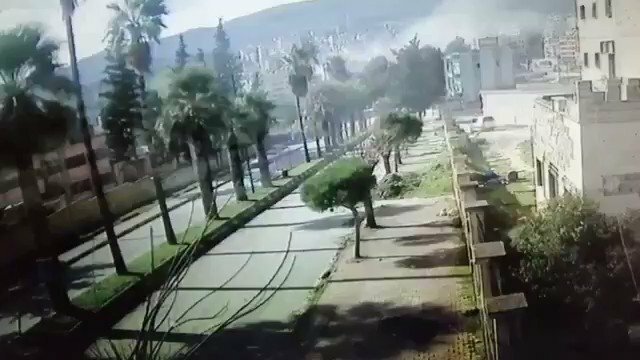 SAA shells today hit civilian areas in Jisr al-Shughur. 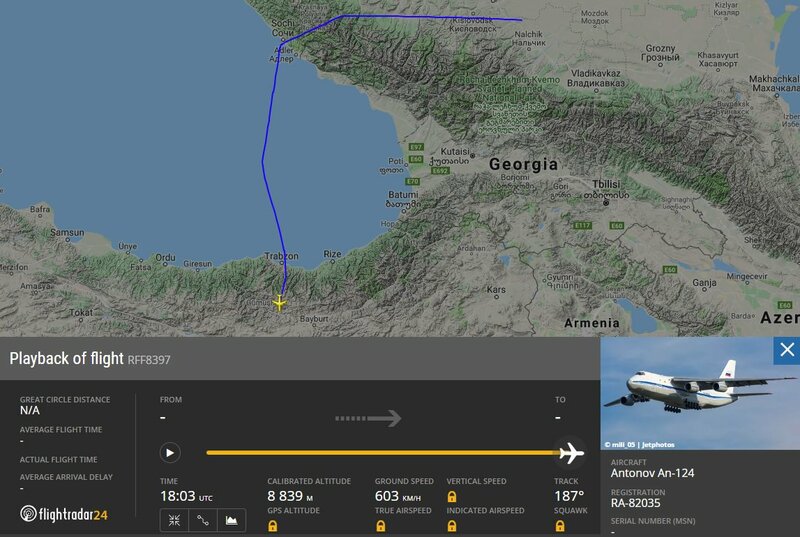 Cumhurbaşkanı Erdoğan: "Biz ABD'nin Suriye'den çekilme sürecini sıcağı sıcağına takip ediyoruz. 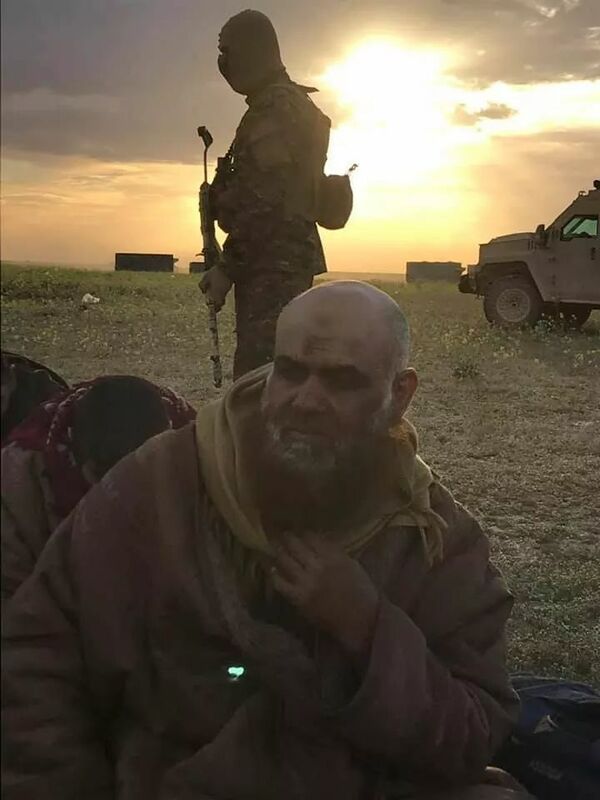 Şu anda henüz bu adımlar atılmış değil." 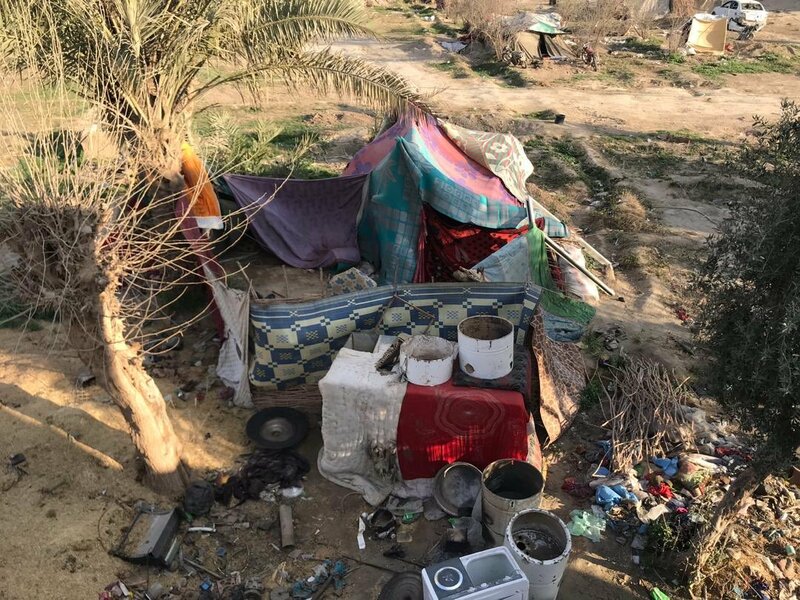 YPG media shared these images of the Daesh tent city in Baghouz today. 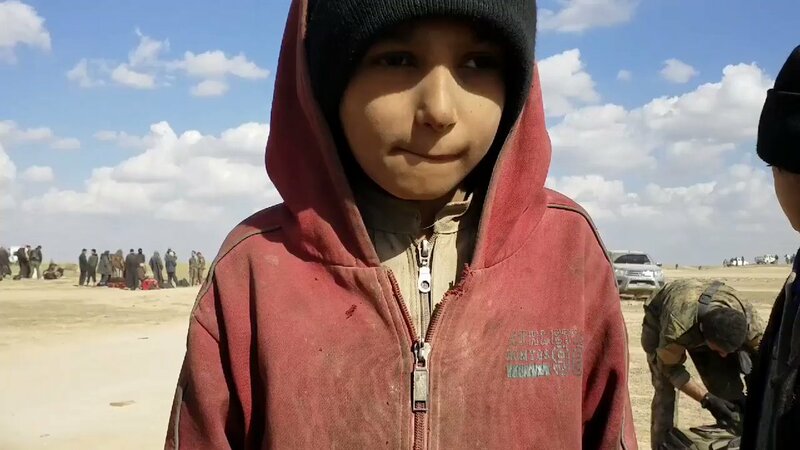 [email protected] say 4000 people arrived at al-Hol displacement camp today, most of them women and children. 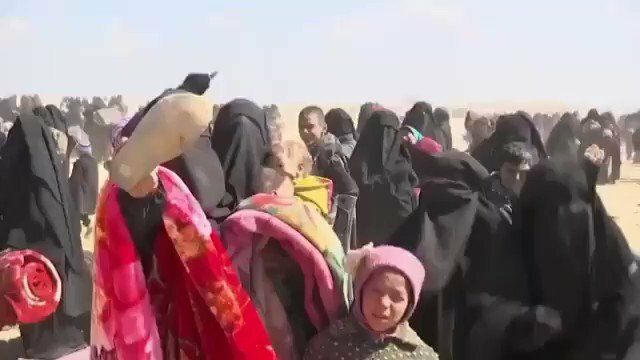 "Many of the arrivals are in a very weak condition or have life-changing injuries"
A video of the surrendering Daesh and their families. 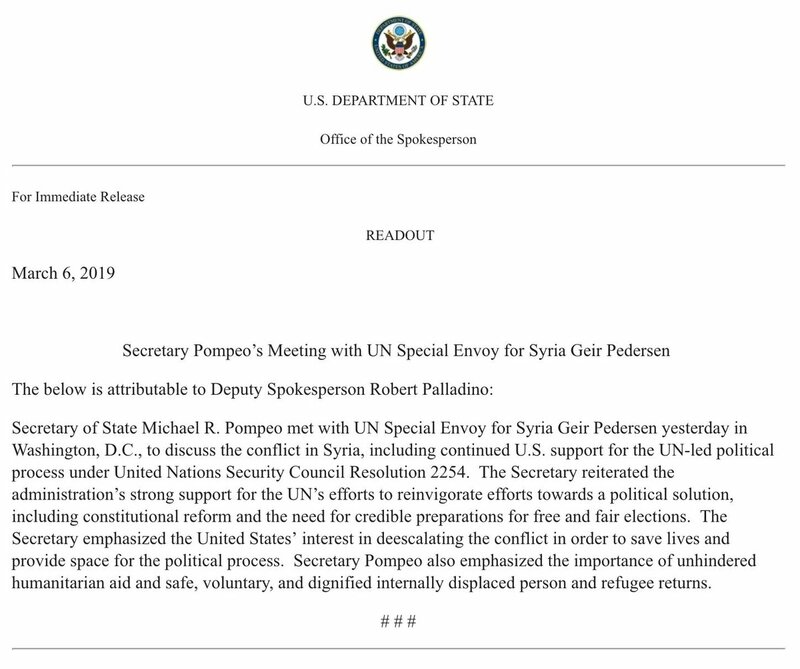 Meeting with @UNEnvoySyria Pedersen yesterday, @SecPompeo reiterated the administration's strong support for UN efforts to reinvigorate efforts towards a political solution in Syria, including constitutional reform and the need for credible preparations for free and fair elections. Civilian casualties in the city of Jisr al-Shughour west of Idlib as a result of the targeting of rockets by the pro-Assad forces. 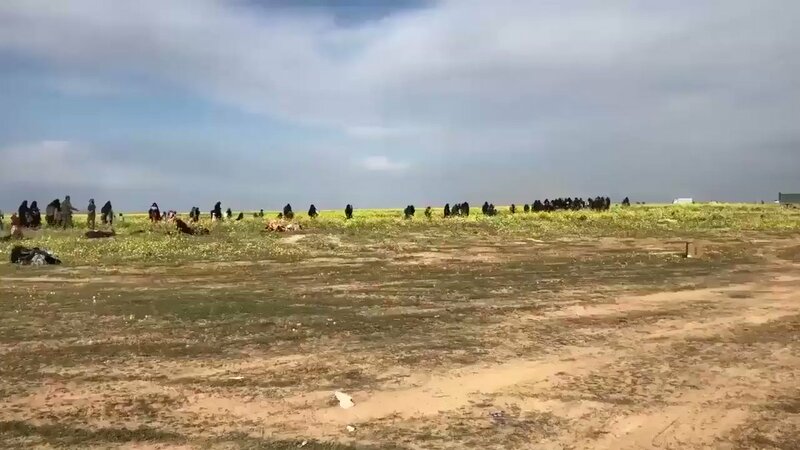 A Turkish military convoy consisting of several vehicles and armored personnel carriers entered the Turkish observation point in the village of Sher Maghar in the western Hama.